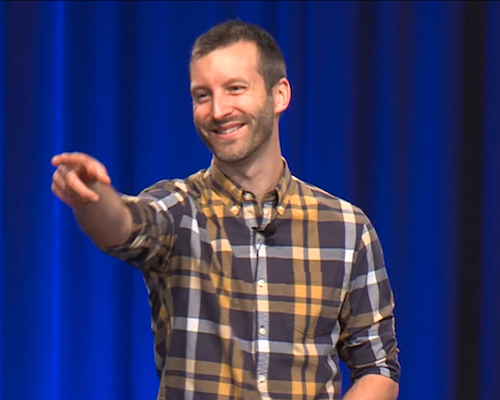 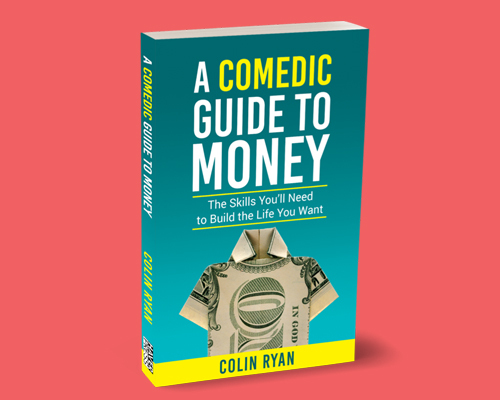 Colin Ryan is a nationally in-demand, award-winning comedic financial speaker, author, and educator. 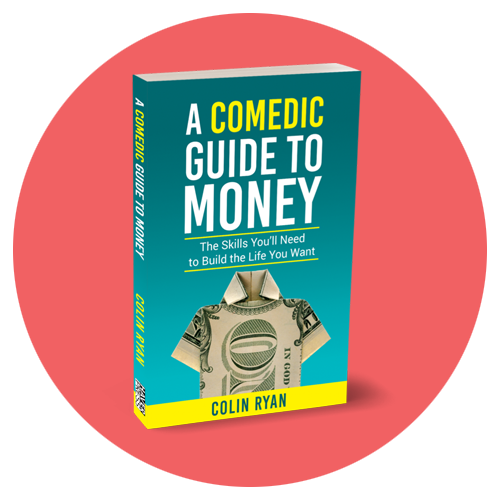 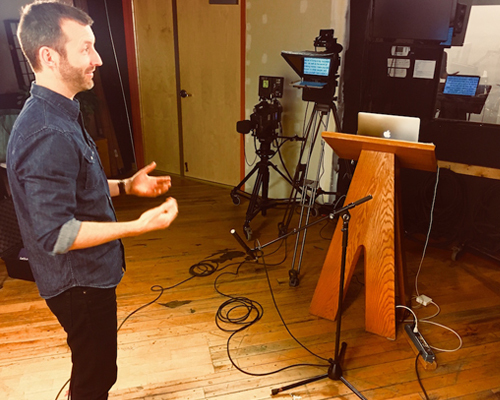 Colin is on a mission to make financial education transformational and approachable through comedy and storytelling. 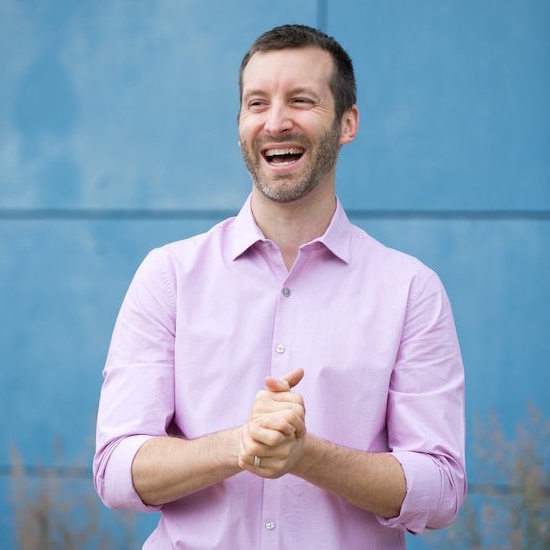 He has spoken to over 500,000 students and adults, and was named one of the top 10 financial presenters in the U.S.